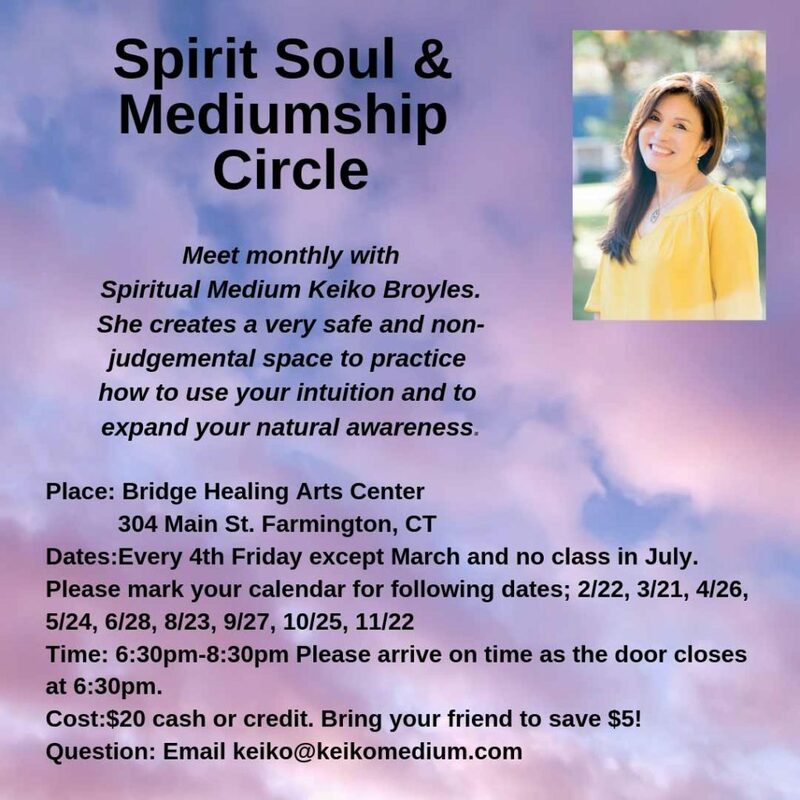 Class Description: Please Join Mediums Stacey Decea and Keiko Broyles for an amazing spirit messaging event at Bridge Healing Arts Center, Farmington, CT.
**Please contact Keiko for updated dates, time and location of the class. Class Description: This is a level 2 Psychic development class. It is recommended for students who have basic understanding of how the spirits connect with us through our visions ( clairvoyance) and our thoughts( clairsentience). The completion of level 1 is recommended, but not required. The class is full of fun practices. 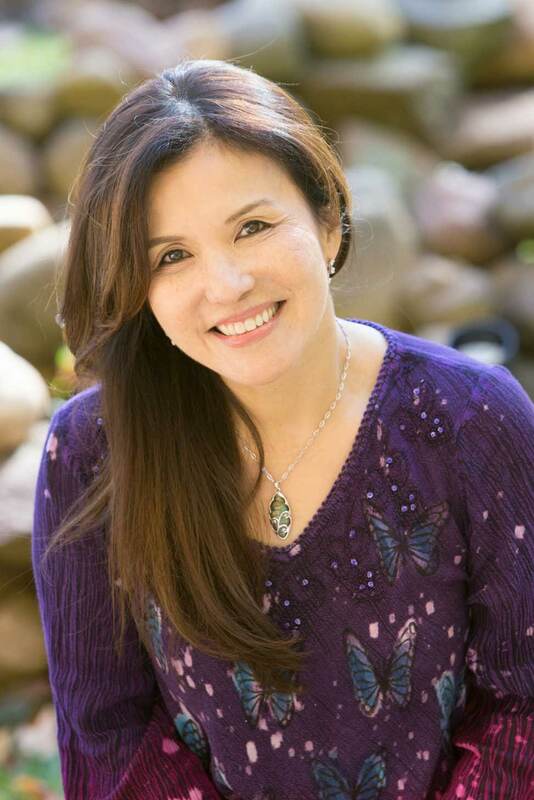 The students will explore and learn how to give a psychic reading by using cards as a divination tool and learn to interpret the open and hidden messages that images of cards provide. The students will learn to deepen the connection with the spirit world by going into their heart center more. The class will also cover the intro to Mediumship. This topic includes but are not limited to: How to recognize the energy of discarnate spirits: signs and symbols, blending with energy, removing fear( ego), psychometry. This is a judgement free group of like minds who wish to learn and practice to communicate with the Spirit realm in a safe environment. The group will meet every last Friday of the month( except April-Please see dates below). It will start with a short guided meditation. It is designed to help to ground you and raise your vibration, that is essential for building an energetic link between you and the spirit world. $ 15/pp All levels and walk-ins are welcomed!